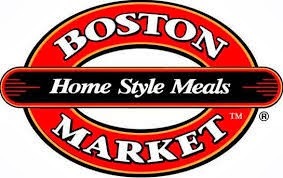 Boston Market ~ FREE Kid’s Meal Printable Coupon! Previous postSchlotzsky’s Waxahachie Grand Re-opening (10/24) ~ FREE Schlotzsky’s for a Year! Next postFt. Worth Stockyards Halloween Treat Street ~ 10/31!